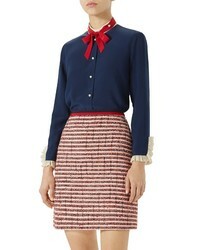 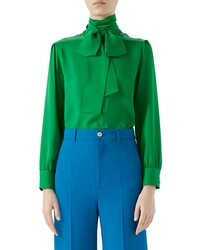 Gucci Ruffle Silk Tie Neck Blouse $1,300 Free US shipping AND returns! 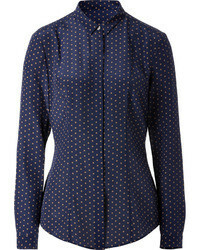 Gucci Silk Tie Neck Blouse $1,300 Free US shipping AND returns! 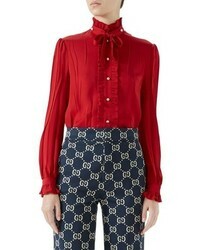 Gucci Chain Belt Print Silk Bow Neck Blouse $1,800 Free US shipping AND returns! 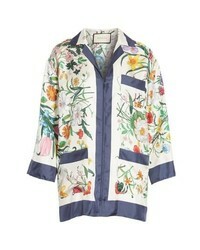 Gucci Floral Print Silk Foulard Shirt $1,900 Free US shipping AND returns! 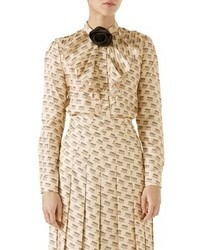 Gucci Rose Collar Stamp Lo Top $1,900 Free US shipping AND returns! 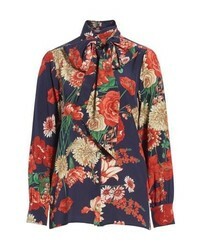 Gucci Degrade Floral Print Silk Tie Neck Blouse $1,800 Free US shipping AND returns! 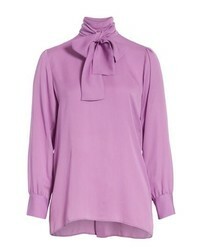 Gucci Tie Neck Ruffle Detail Silk Blouse $1,600 Free US shipping AND returns! 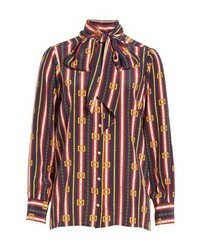 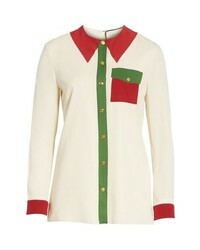 Gucci Trompe Loeil Silk Shirt $1,900 Free US shipping AND returns! 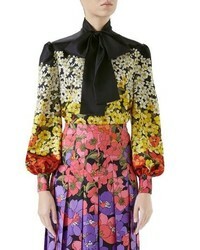 Gucci Spring Bouquet Print Tie Neck Silk Blouse $1,600 Free US shipping AND returns! 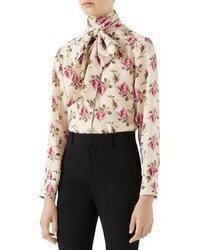 Gucci Rose Print Silk Tie Neck Blouse $1,600 Free US shipping AND returns!